The Wisconsin Story is a multi-disciplinary adventure. 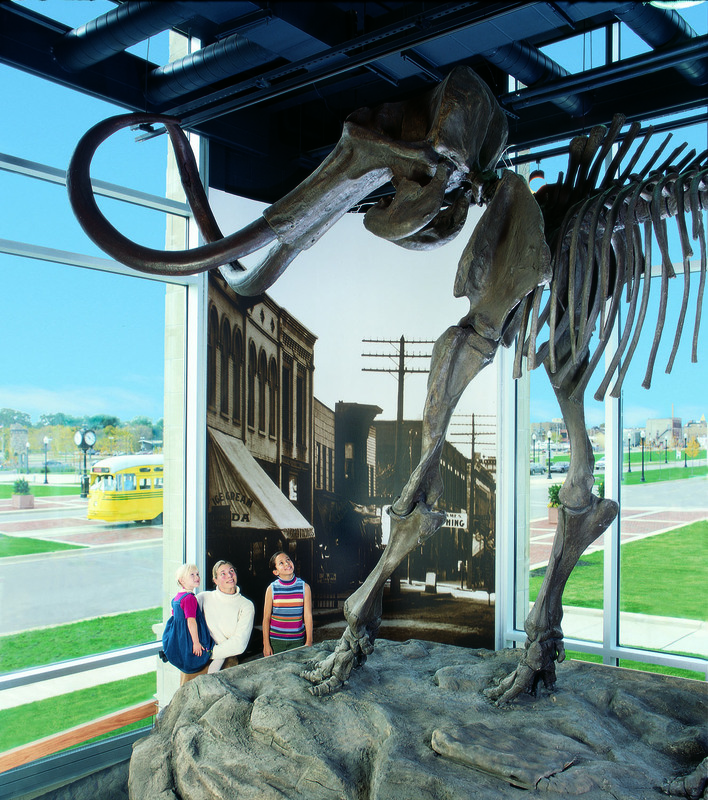 The Schaefer mammoth, excavated by the Museum, is significant. It documents the earliest interaction of mammoth and man east of the Mississippi River. A Schaefer mammoth replica is set in a special floor display exactly as found on the Schaefer farm in Paris, Wisconsin. Further research on the Schaefer mammoth bones tells us that this site is one of the oldest sites of human habitation in all of the Americas. *The exhibit corresponds to school curriculum needs. Humans are curious. This curiosity has led to collecting, scientific inquiry and the development of science, and the establishment of museums. This exhibit tells that story. 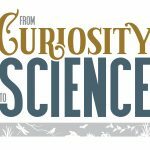 “From Curiosity to Science” will lead you on a journey of discovery from a 1600s Cabinet of Curiosity through modern museum collections and displays to scientific study of the natural world. Using ecosystems as a case study, the exhibit shows natural science research is vital and on-going. As you walk through the Cabinet of Curiosity, you’ll see more than 500 objects, specimens, animals, artwork, artifacts and more. Cabinets like this one, demonstrating human curiosity, led to the development of natural sciences and museums. At the other end of the cabinet, you will be transported back to our modern museum. Explore six local ecosystems – water, wetlands, grasslands, forests, polar, and arid – and compare them with a global example to discover the plants, animals and people who rely on and impact those ecosystems. Get up close to a life-sized polar bear. Play games to help humans and animals find food, water and shelter. Watch videos of scientists researching in the field, and learn how you can make an impact on our planet. 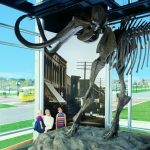 The Kenosha Public Museum has an exceptional fine and decorative arts collection. The Museum collection boasts works by renowned artists like Pablo Picasso, Marc Chagall, and Salvador Dali as well as regional artists who have achieved significant recognition such as Lorado Taft, Ruth Miles, and William Bloom. The decorative arts are well represented with Chinese ivory carvings, an ancient Chinese bronze goddess, and Wisconsin salt glazed pottery. The works in this gallery change frequently–be sure to visit often. A rest and study area is centrally located on the first floor. This is an area where smaller collections are displayed on a long-term, temporary basis. This changing area features collections installed in an “intensive study” fashion.